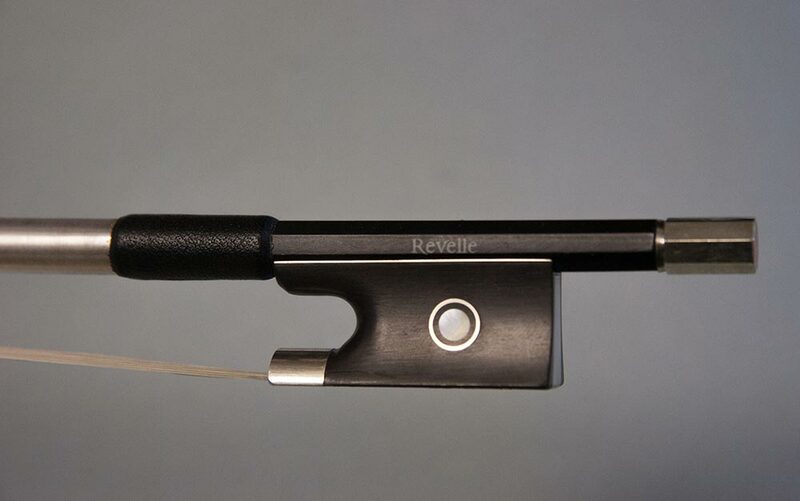 Join the Revelle-ution with high quality carbon fiber and wood performance bows. From the introductory Raven to the professional Falcon and the wood veneered appropriately named Woody, there is a satisfying solution for beginning to advancing to professional level players. 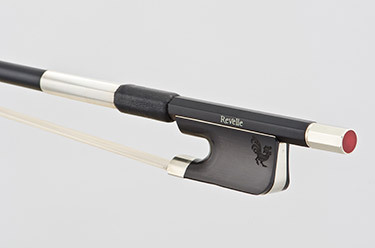 The Rook's durability of composite core, budget pricing, responsiveness and bow control make it a smart choice for budding musicians on their way to full size models. For the advanced player, the Phoenix is a 100% carbon fiber, fabric core bow, specifically designed to provide the player with the subtleties and sound values one would only expect out of a pricier wood bow. For the advanced player or professional. 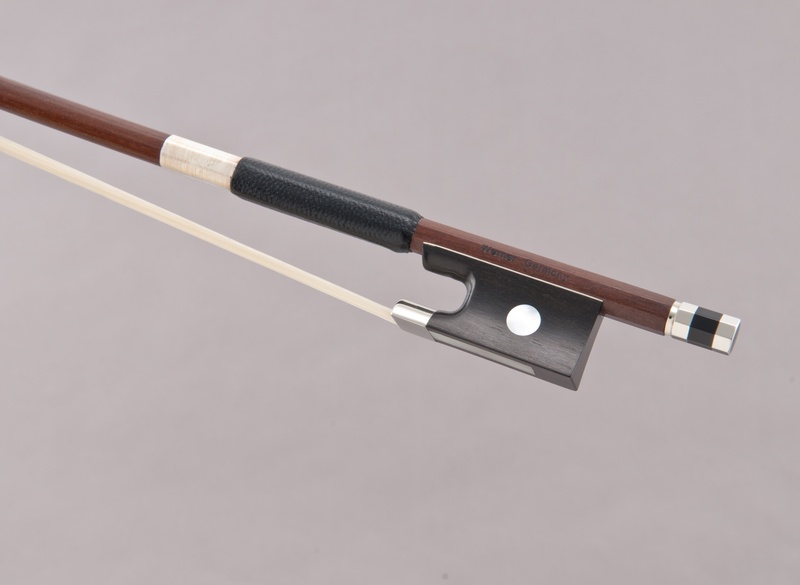 Elegant and professional level performance bow with high density Japanese carbon fiber. The bow provides responsiveness and appropriate stiffness and balance. The falcon has a powerful, broad sound and clarity with every bow stroke. 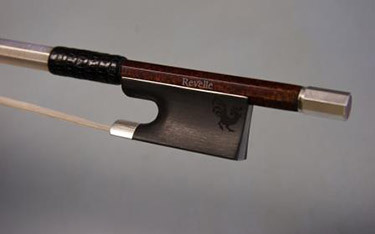 For advanced players looking for a wood bow appearance but durability of carbon fiber. Similar to playing performance of the Phoenix with 100% carbon fiber fabric core and logwood pattern exterior. 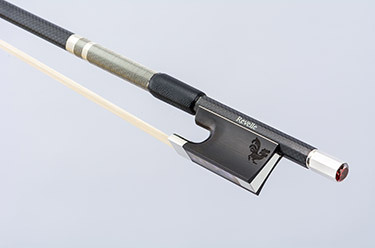 Werner Brazilwood bows are a great, step-up option for students looking for their first (or, an upgraded) wooden bow at an affordable price. Great for advancing students. 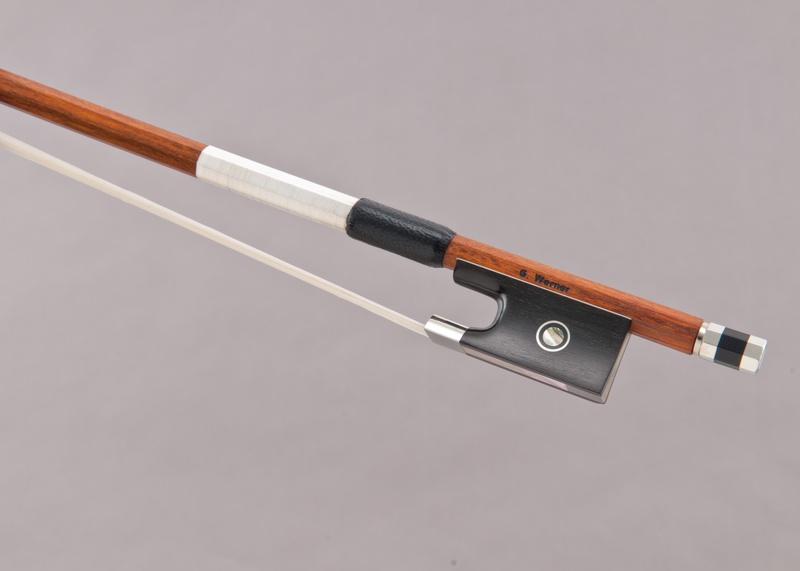 Werner Pernambuco bows are ideal for advancing players beyond their 4th year of study that can discern subtleties in sound and bow response. Pernambuco is the best wood available for bow-making, and Werner uses only select woods that have been perfectly aged and seasoned. Coruss Bow Hair was developed in France by musicians looking for an alternative to horsehair that would eliminate the common problems of breakage, sensitivity to humidity and temperature, consistency, and premature wear. 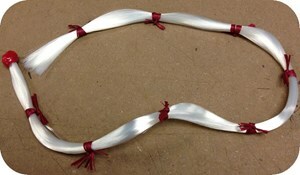 We also offer the Raven and Rook bow with Coruss Bow Hair. You can view those bows above.